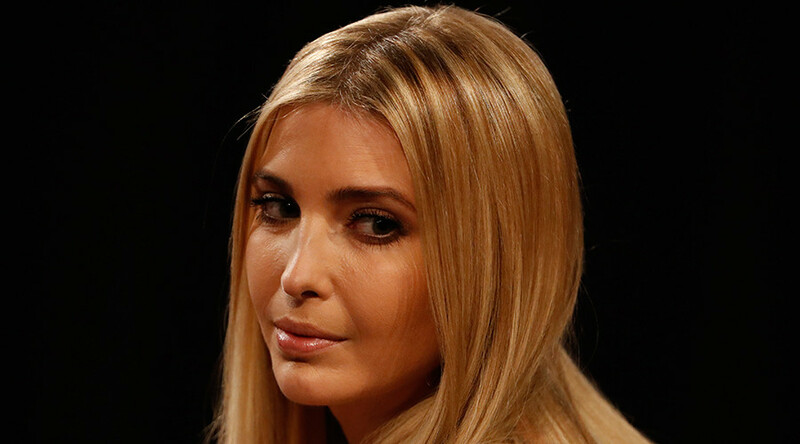 On Thursday, Trump reacted to news that Nordstrom had dropped Ivanka’s clothing line by tweeting she had been treated “unfairly,” while possibly violating a federal ethics rule in the process. Conway, Trump’s senior counselor, took to Fox News Thursday to promote Ivanka’s “unbelievably, entrepreneurial, wildly successful business” in a questionable endorsement that may have violated federal law. Here's a quote of @KellyannePolls breaking federal law. “An employee shall not use his public office for his own private gain, for the endorsement of any product, service or enterprise, or for the private gain of friends, relatives, or persons with whom the employee is affiliated in a nongovernmental capacity,” statute CFR 2635.702 states. White House: Trump has removed himself from the affairs of his family's businesses and will concentrate on running the country. Norstrom denied that the decision was political, saying the line was dropped as a result of low sales. “Sales of the brand have steadily declined to the point where it didn’t make good business sense for us to continue with the line for now,” the company said. The department store's stock price jumped from $42.33 at the start of trading on Wednesday to a high of $46.05 mid-day on Thursday.